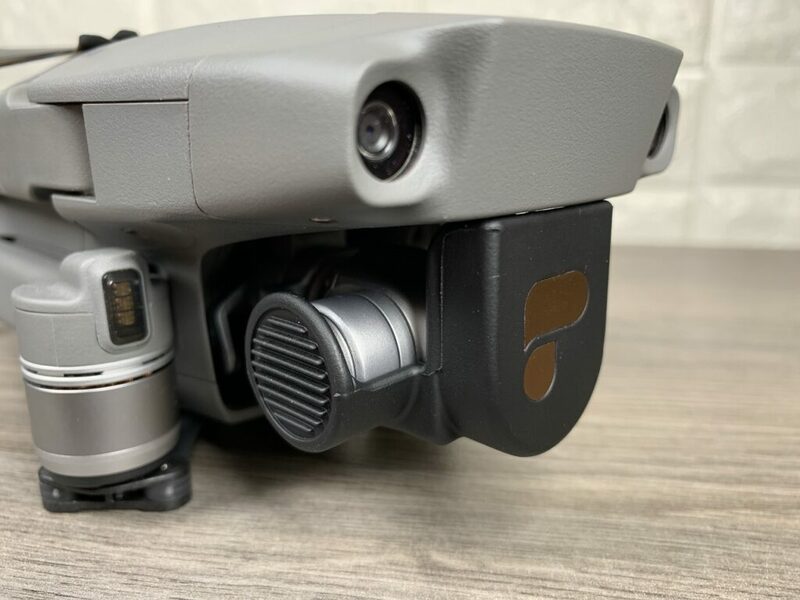 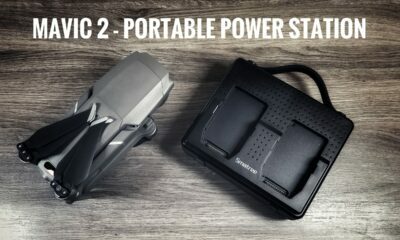 In this review, we are taking a closer look at the extremely versatile compact case/bag for the DJI Mavic 2 Pro or Zoom from Lykus. 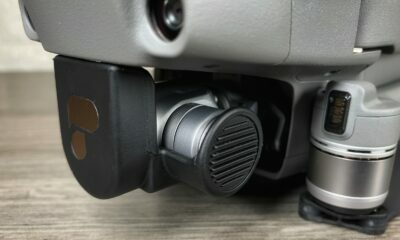 There are many who are very displeased with the bag that comes with the Mavic 2 fly more kit, the biggest complaints being that everything feels cramped and forced inside. 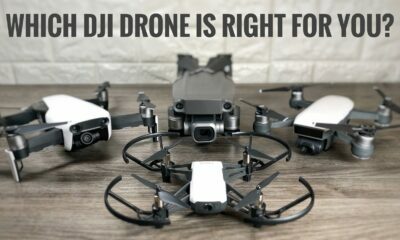 As well as the drone has to be placed in with the camera facing down which many feel could potentially damage the camera over time, especially if the camera bag happens to fall. 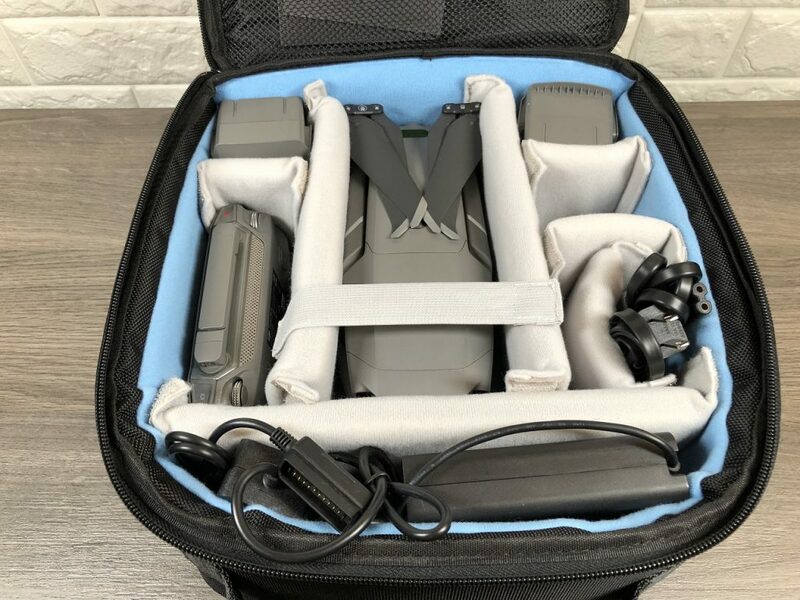 So I set out to find the perfect travel bag for the DJI Mavic 2 Pro or Zoom and I think I have found just that! 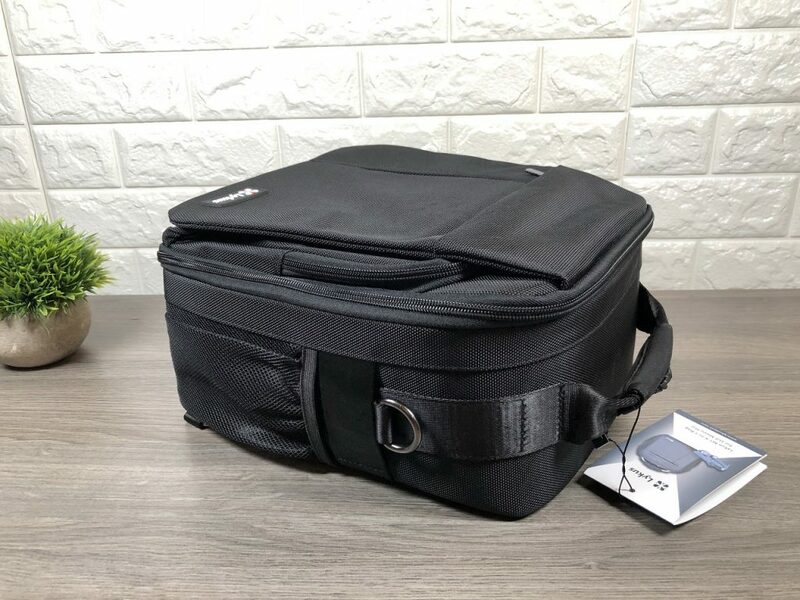 When choosing a bag I wanted one that was not too large or bulky but still had ample room for storage of extra accessories. 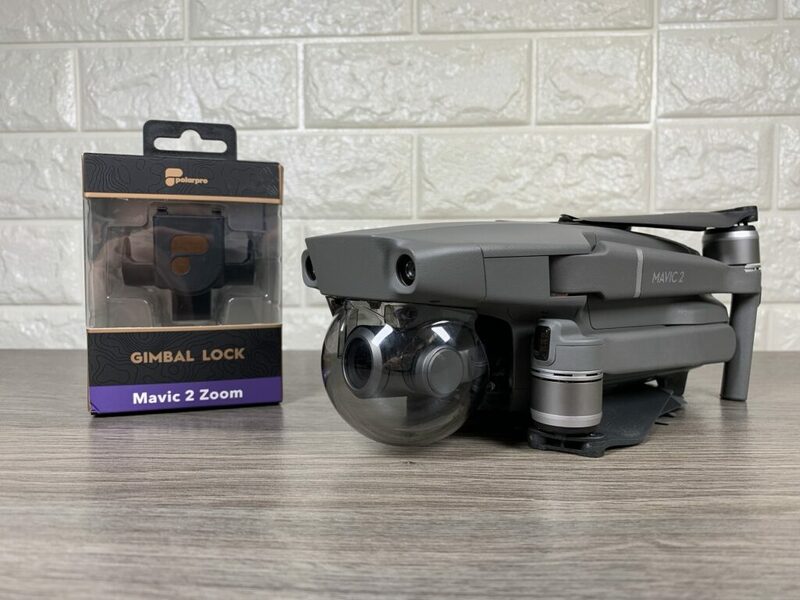 I like to travel light so I didn’t make sense for me to have a case that was too large for a nice small foldable portable drone like the Mavic 2. 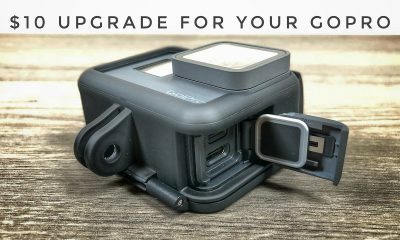 The Lykus Mavic 2 bag had the perfect marriage of storage and size and comes with many nice features. 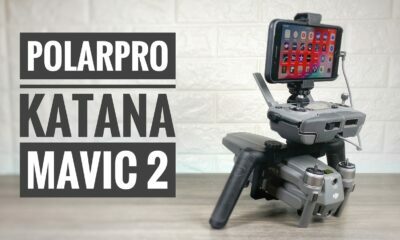 Even with its relatively small footprint, it can hold quite a bit of gear including an iPad mini or even a full-size iPad if you prefer. 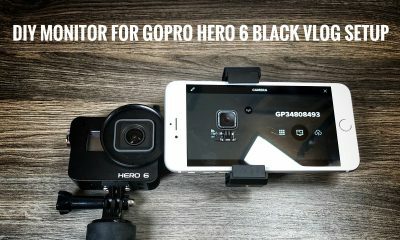 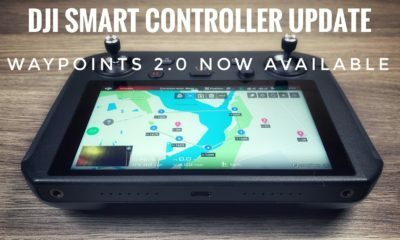 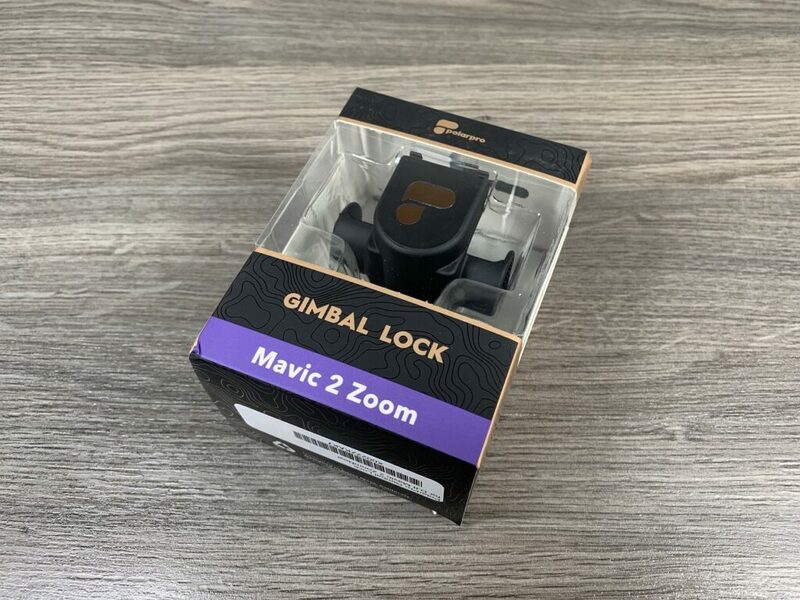 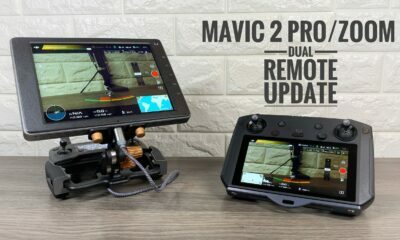 This is important as many like to fly the Mavic 2 with an iPad. 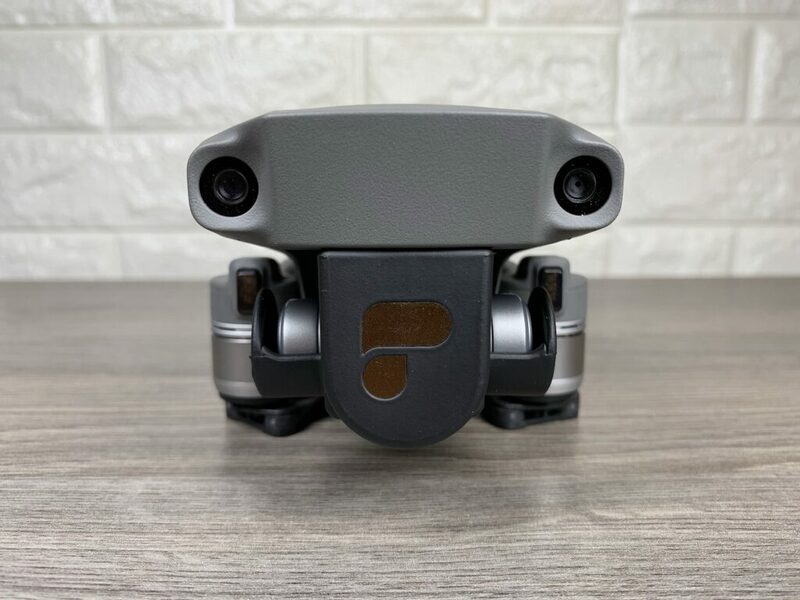 The Lykus Mavic 2 case also comes with a rain cover to keep your gear protected if you happen to get caught in the rain. 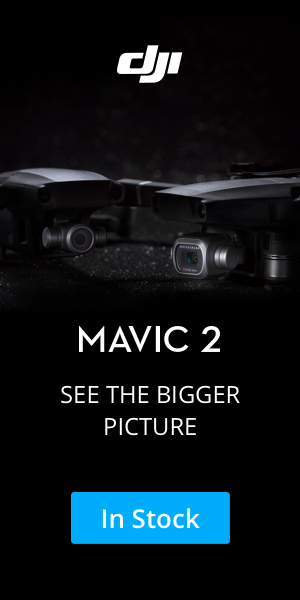 However, the feature that I love most about this Mavic 2 carrying case is the fact that it can convert from a handbag to a shoulder bag to even a backpack with the included straps. 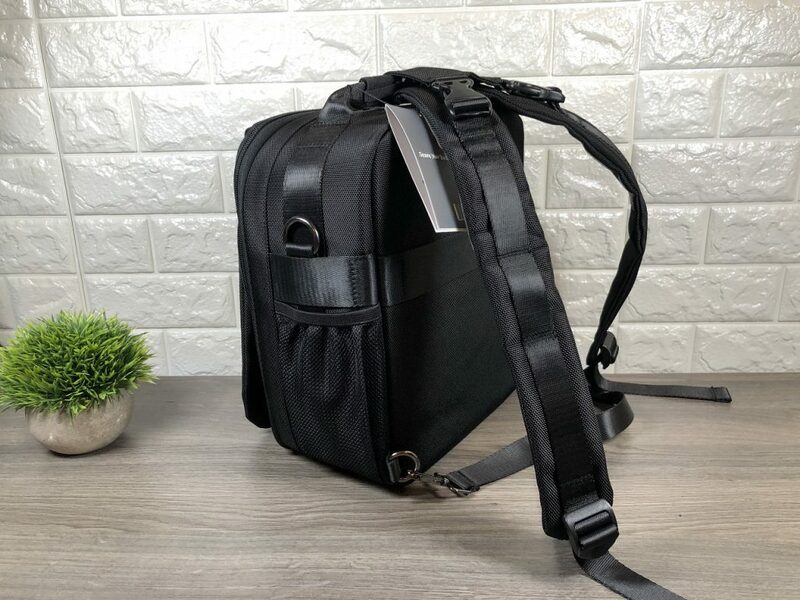 Drone backpacks typically can be quite large for traveling especially when you have other luggage to bring along, with this case you can start out your travels with a handbag and if you find yourself in need of hiking into a location to fly you can easily turn it into a backpack with the included straps while still retailing is small form factor. 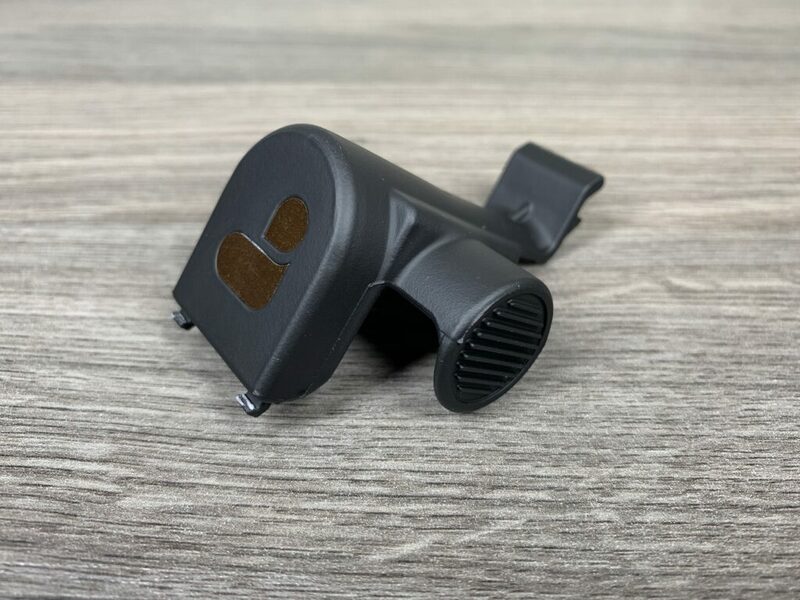 The quality of construction seems to be decent and will hold up over the long run. 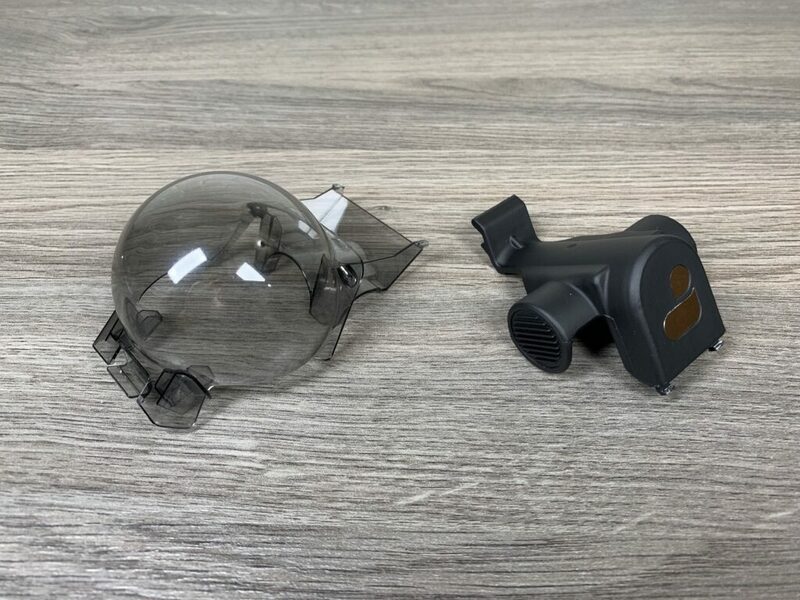 I can’t really comment however on longevity as this is new to me, but I will definitely update this review if I run into any issues with the bag. 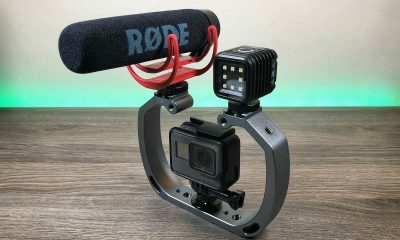 You can watch our YouTube video review to get a better look at the bag and see how much gear can be stored inside. 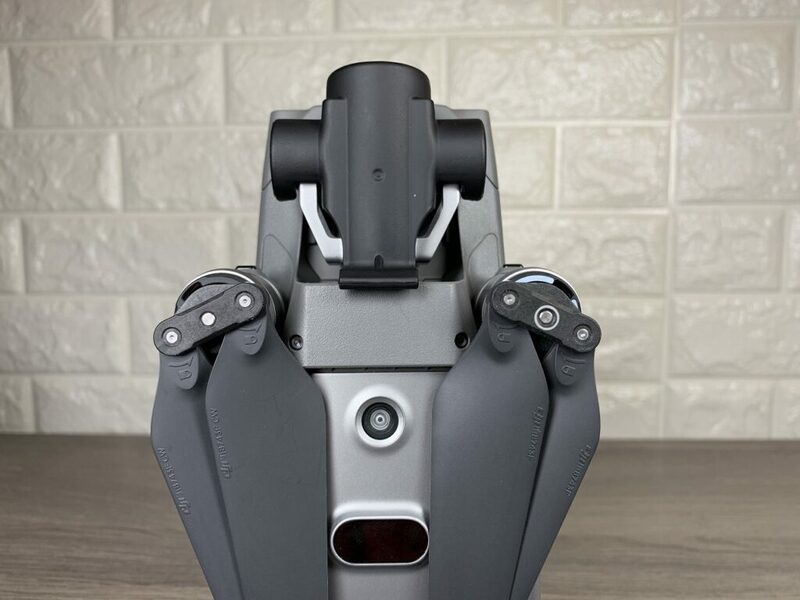 The Lykus Mavic 2 bag converts from a handbag to a shoulder bag and even into a backpack with the included removable straps. 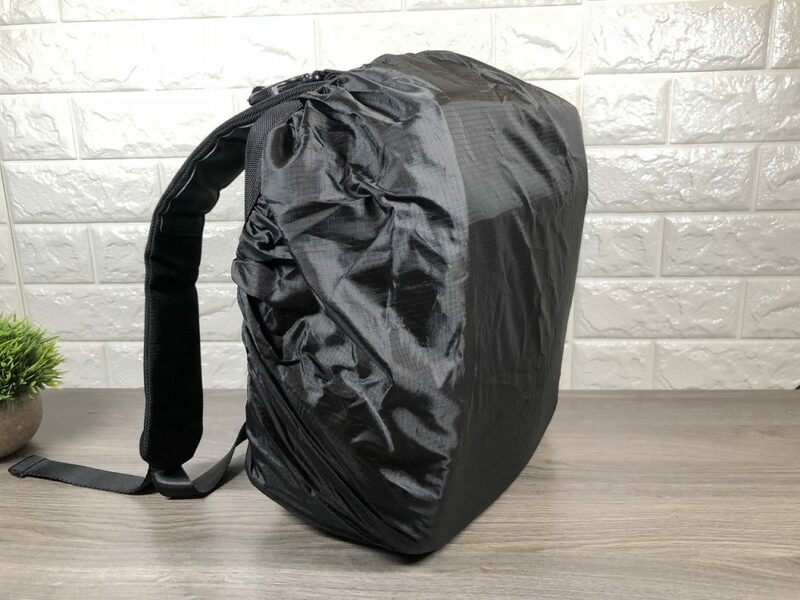 Includes a rain cover to protect all your gear if you happen to get caught in the rain. 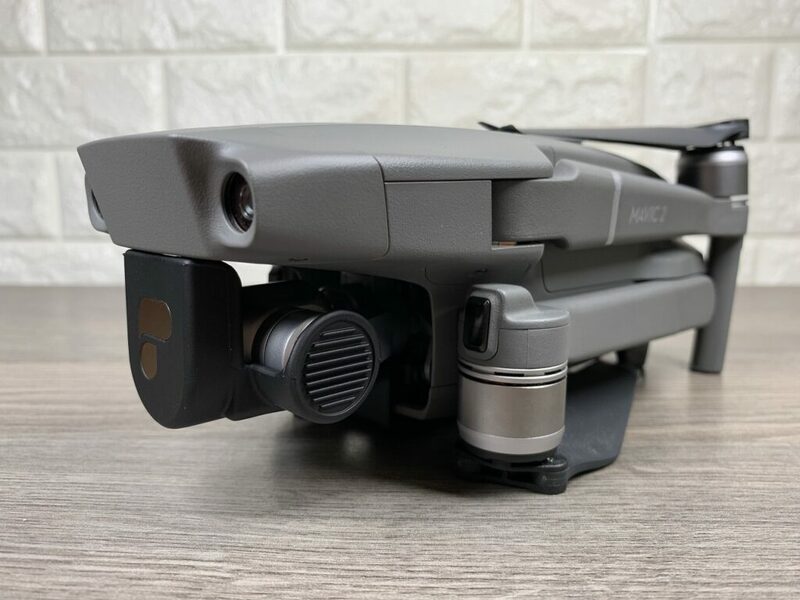 Small and compact but still able to pack everything you need for a day of flying with your DJI Mavic 2 Pro or Zoom. 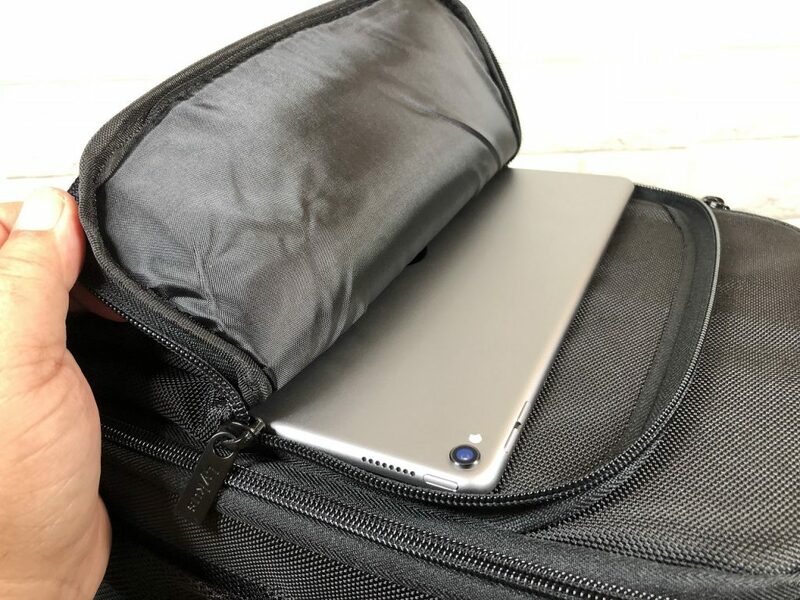 The large front pocket is capable of holding a full-size iPad. 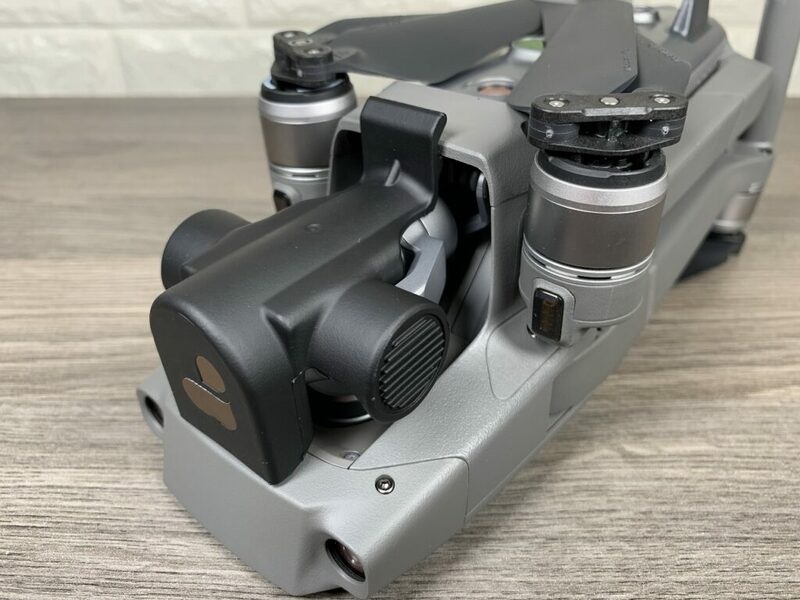 Ample storage space for all your DJI Mavic 2 gear.